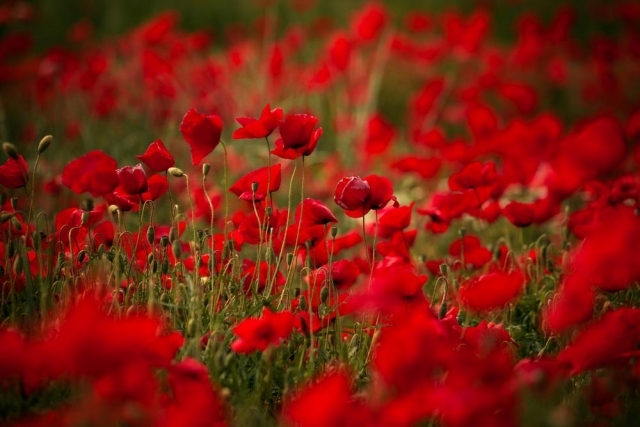 This November marks 100 years from the Armistice of the First World War. The war had lasted over four years and had destroyed empires and rocked governments. Existing practices and ideals were challenged, families were torn apart, and Europe and the World would feel the effect and legacy of the war for generations. Over the last four years of the centenary discussions have been had about what is being remembered, who is commemorated and what can be learnt. Here at the HA we have supported initiatives around remembrance and been active in collecting stories of that time. As we approach the last few weeks of the centenary we would like to say thank you to a whole generation and society that lived through an incredible time in difficult circumstances. We have enjoyed sharing the stories of the many different groups, ethnicities, religions and nationalities that served and were affected by the war. We have enjoyed bringing you some of the local history about the conflict and exploring some of the more challenging aspects. Once 11 November 2018 has passed we will continue to open up aspects of life from that historical period as well as many others; we will continue to raise awareness about the complex events of the past and we hope that you will use the information and histories that the centenary has brought to life to continue to educate people of all generations about the men and women of that time and how their legacies are with us today. Whatever colour poppy you choose to wear this November we hope it is done so because learning about the experiences of generations that have gone before us, and in particular about those who have been asked or volunteered to do something difficult and extraordinary, is worth acknowledging and respecting. We Will Remember Them.